What Became of the People we Used to Be, Tulca Arts Festival. 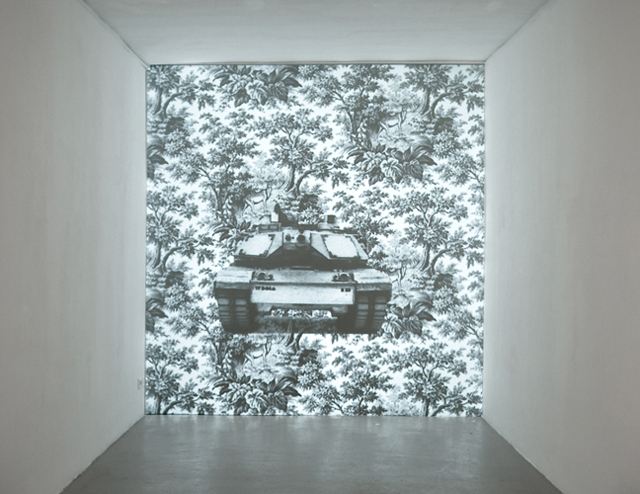 video installation of Tankwallpaper. 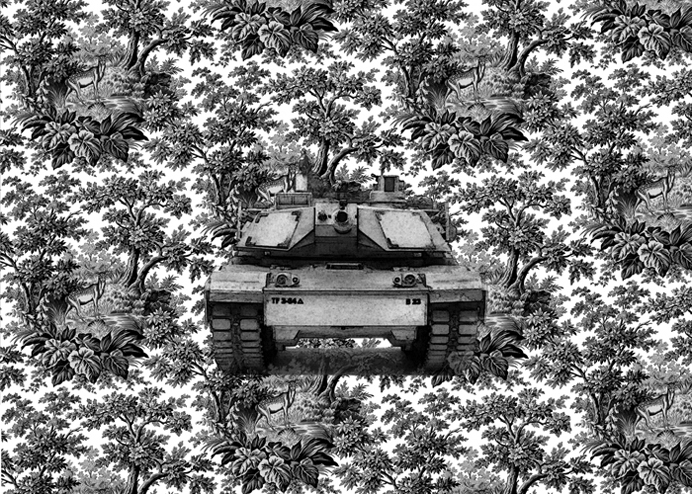 2012. 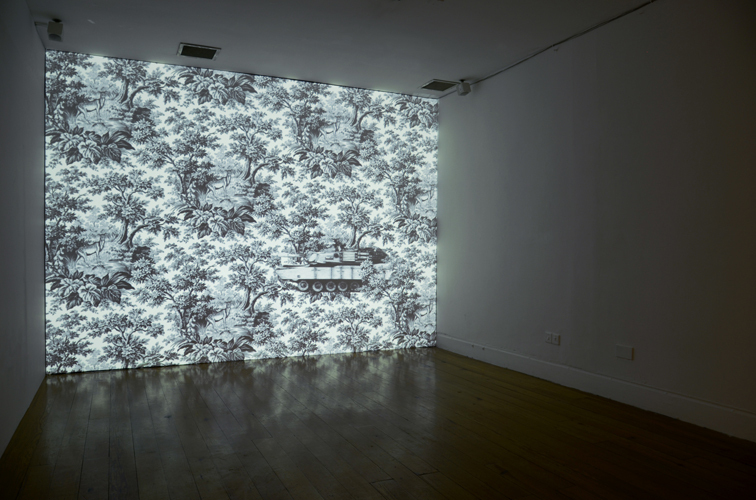 Video installation of Tankwallpaper, Odile Ouizeman gallery Paris, 2009.